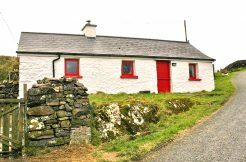 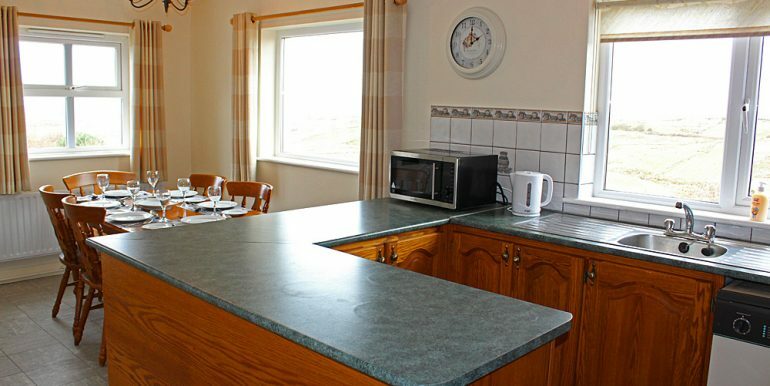 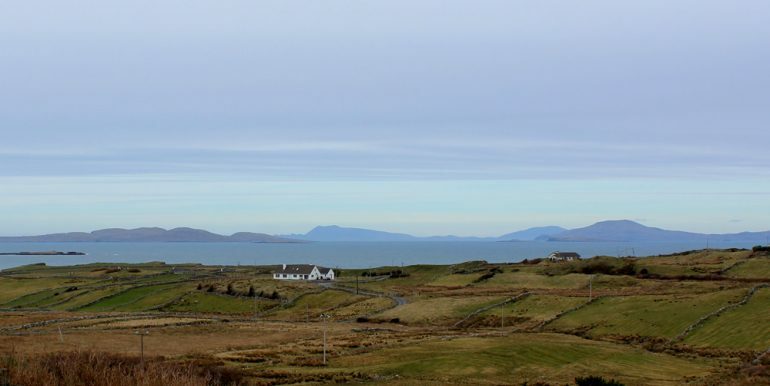 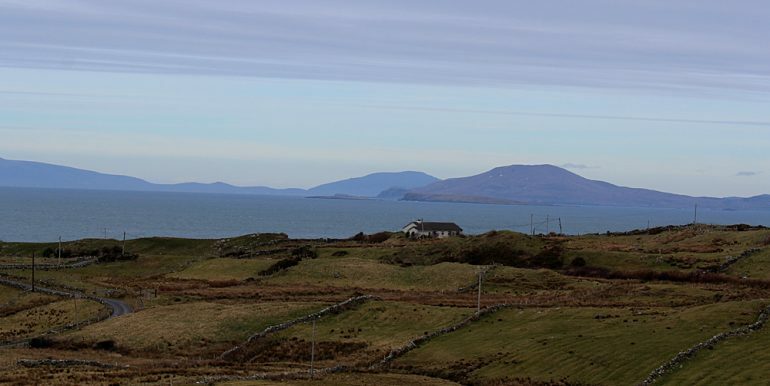 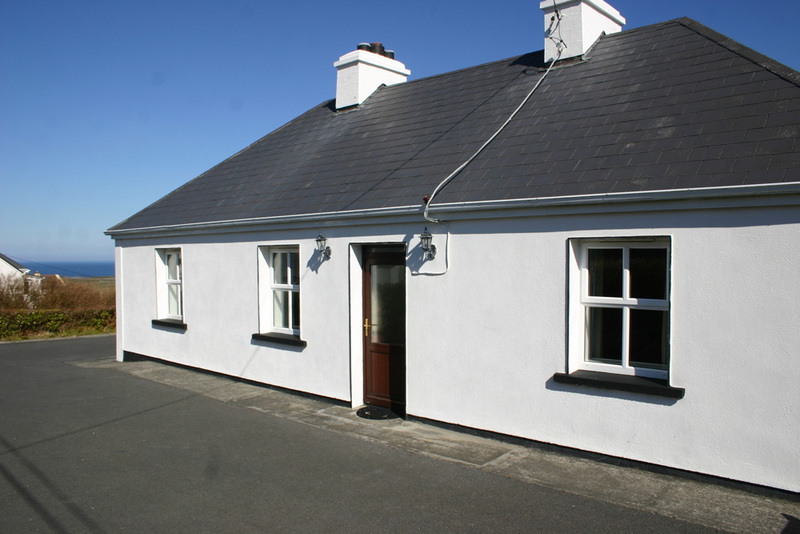 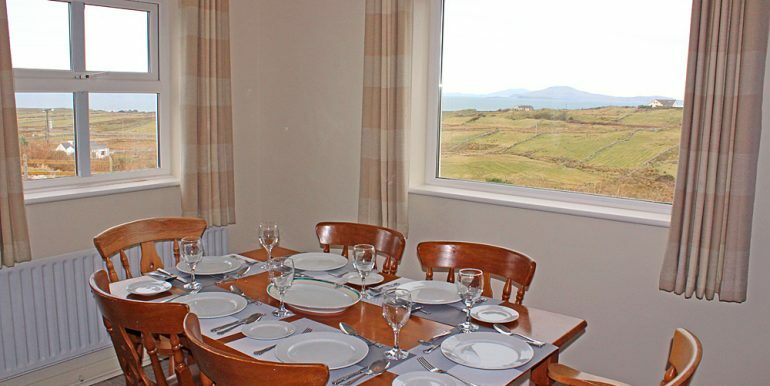 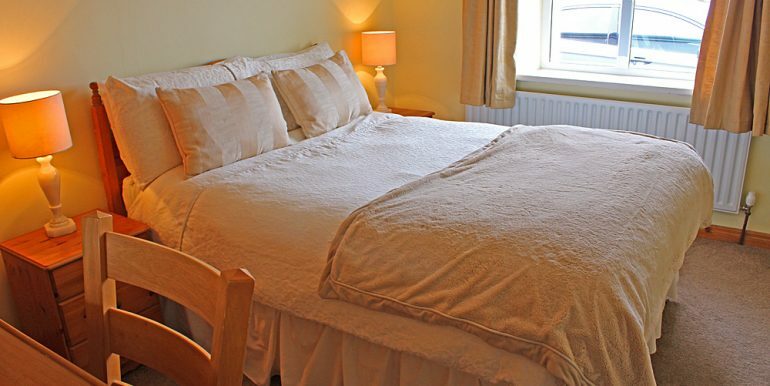 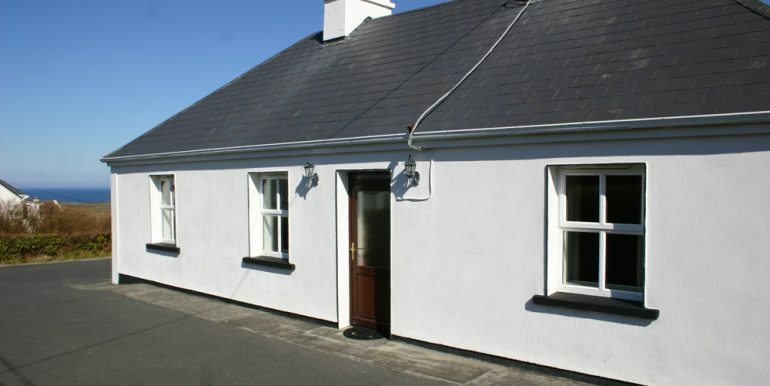 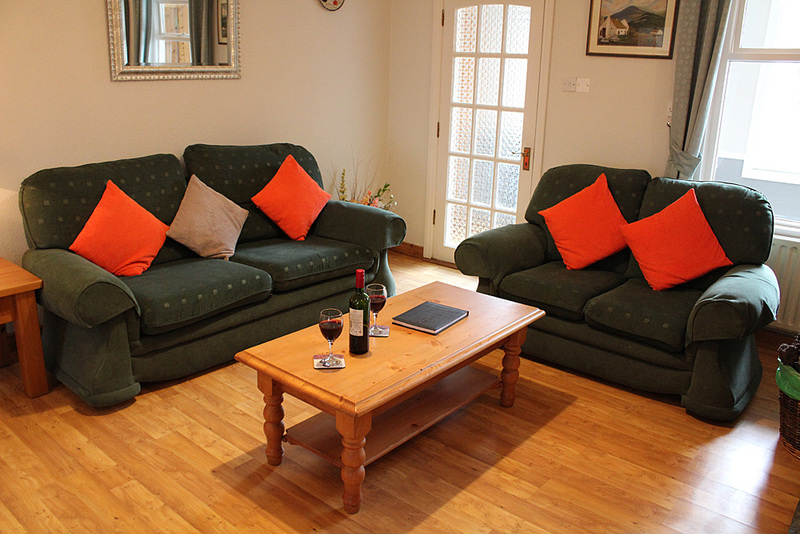 The cottage: Atlantic view is a comfortable modern cottage overlooking the Atlantic ocean with stunning views of Inish boffin, Inish Turk and Clare Island. 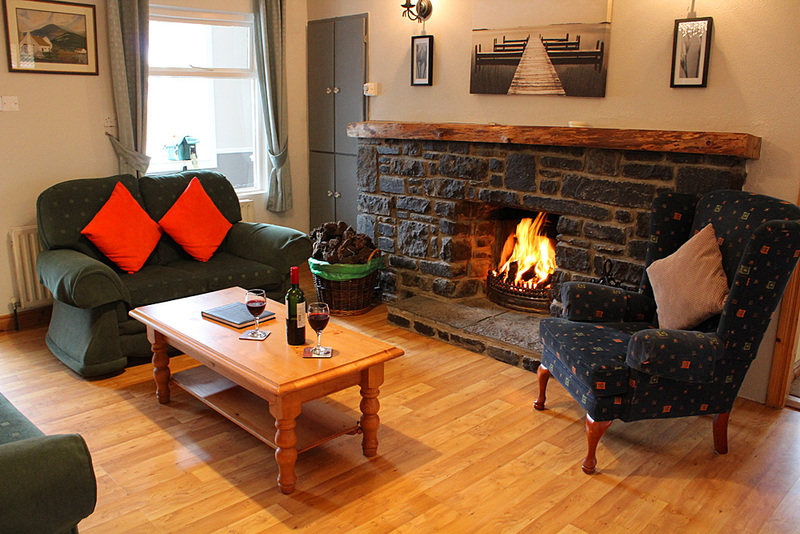 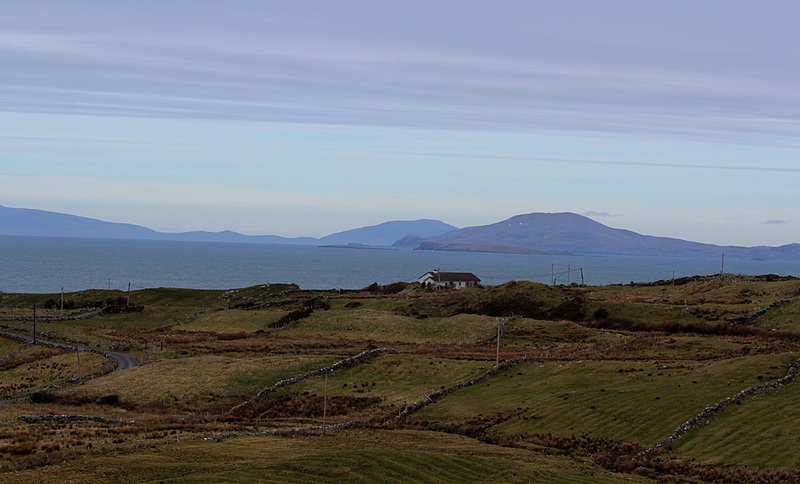 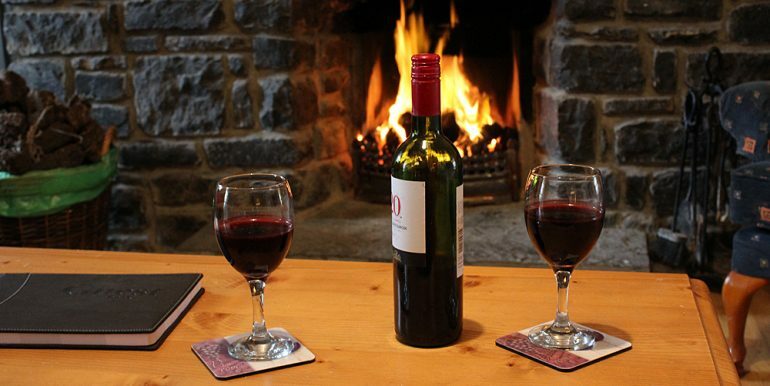 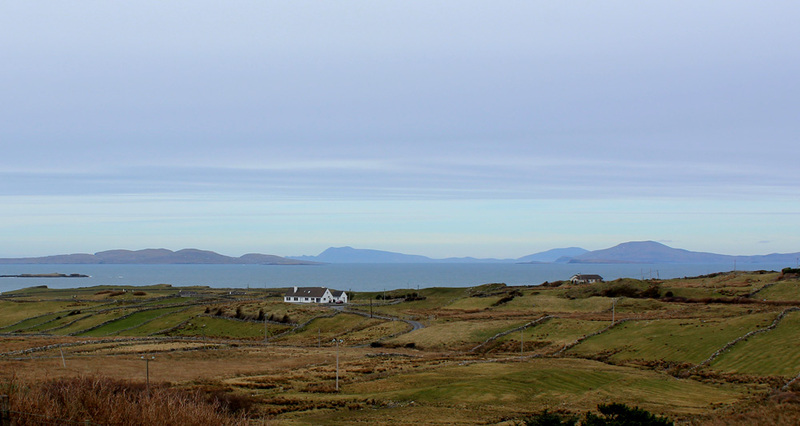 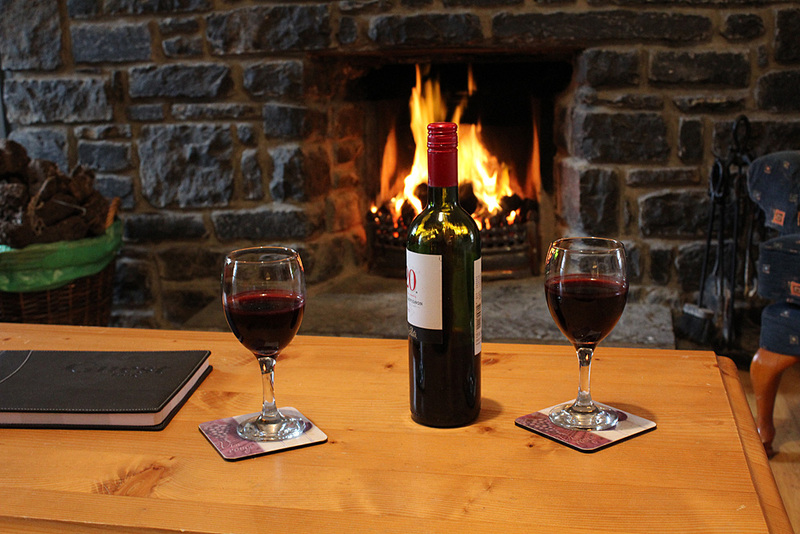 Renvyle House hotel is one mile away. 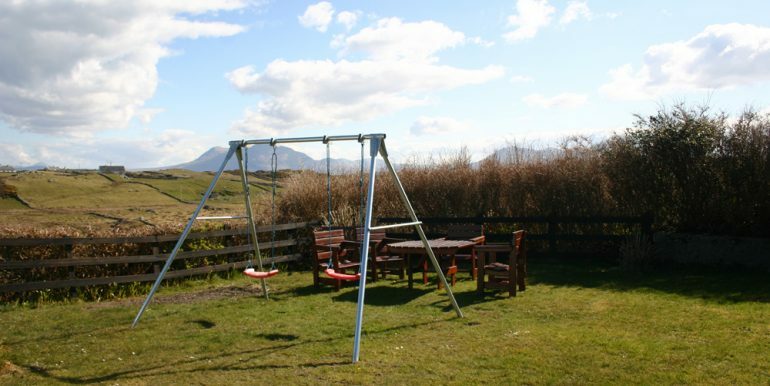 Enclosed garden with swings and nice play area for children and a picnic table and chairs to enjoy on a summers evening after taking a drive through the local countryside. 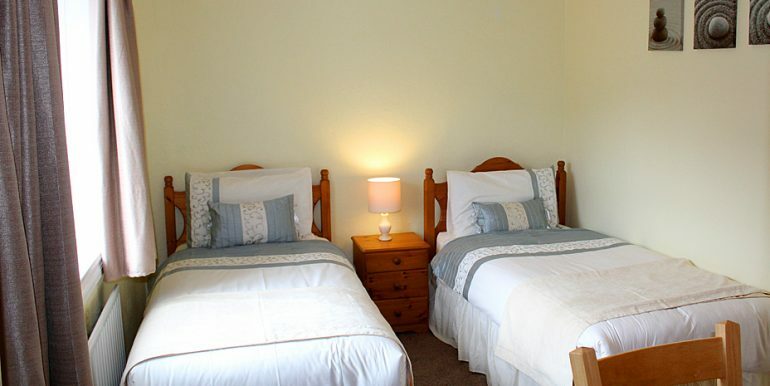 Tully village is 3 miles away with shops, pubs, post office, restaurant and music theater for summer shows. 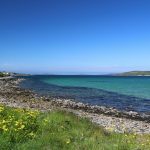 Ocean alive is well worth a visit with plenty to see and do. 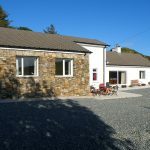 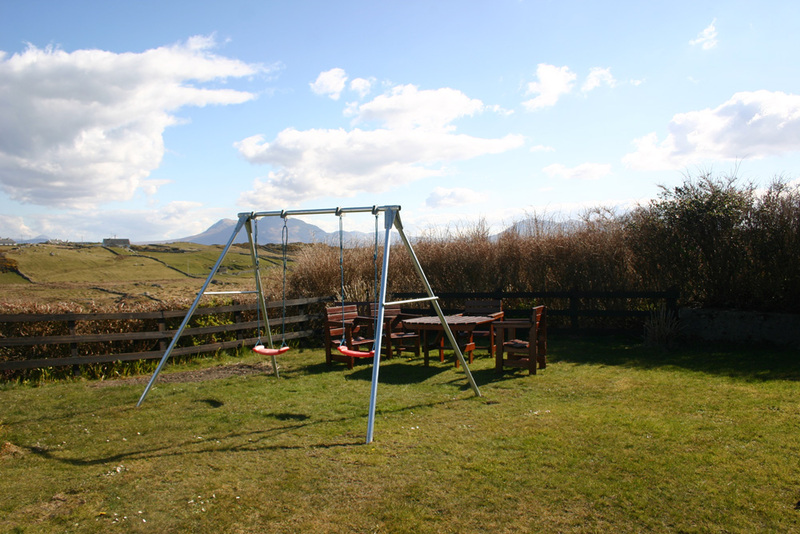 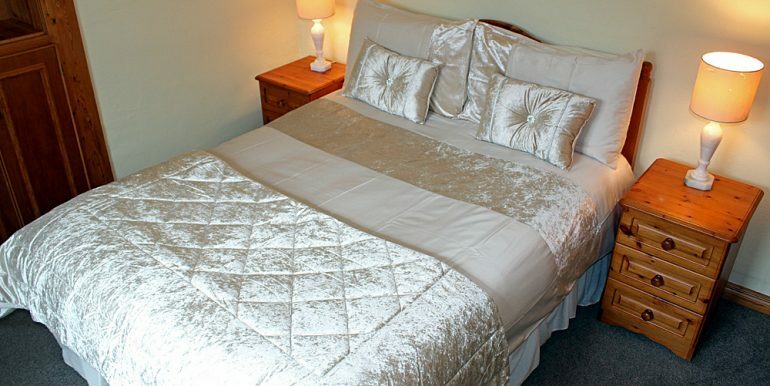 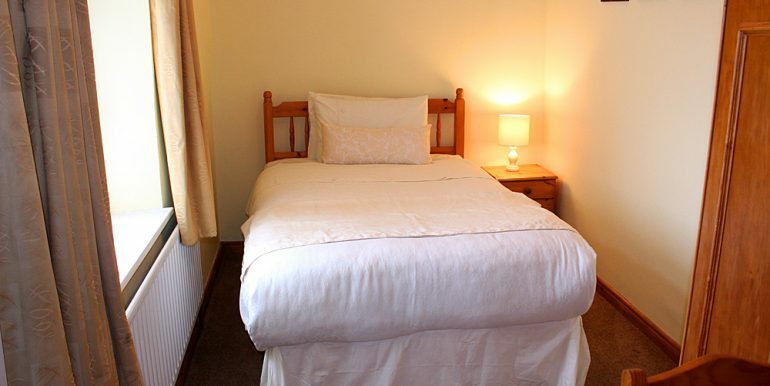 The famous Kylmeore Abbey and gardens, Connemara National Park, a Golf course on the Renvyle shore, Scuba diving west, angling ,pony trekking and Boat trips to the islands are also available locally.The owners live across the road. 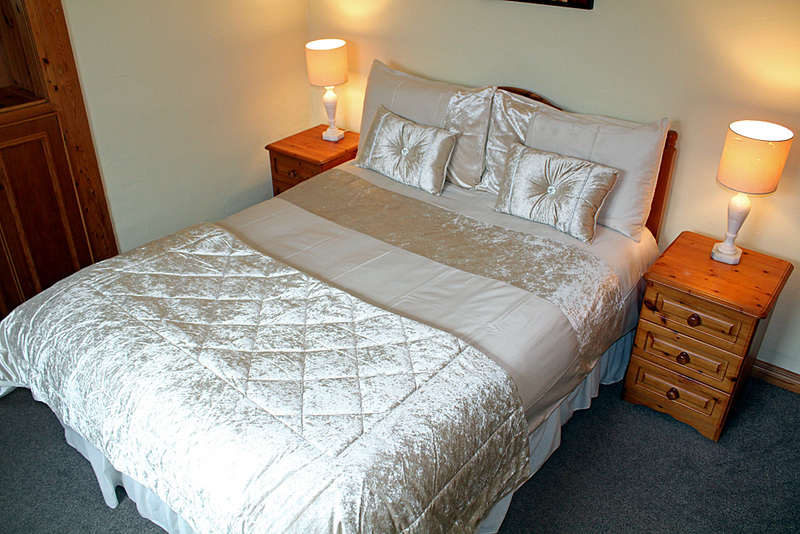 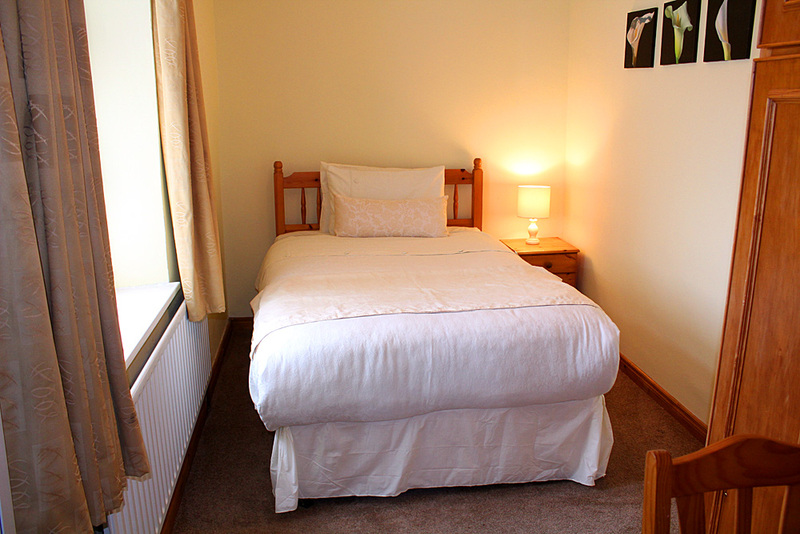 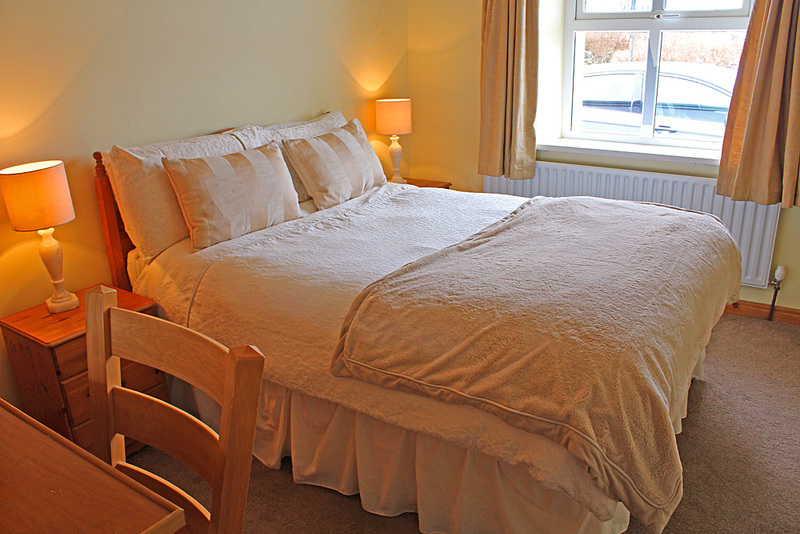 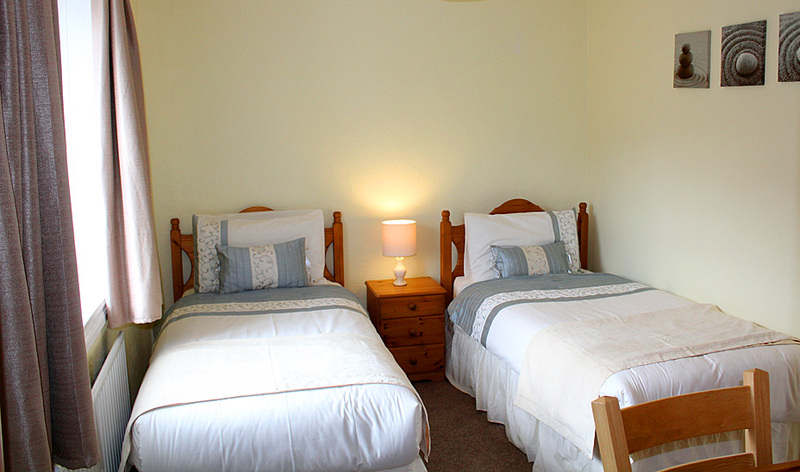 Inside: Atlantic view has 4 bedrooms, 2 double rooms and 2 single rooms, one en-suite. 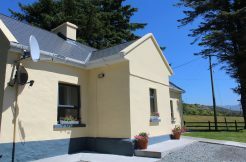 The main bathroom has an electric shower over bath. 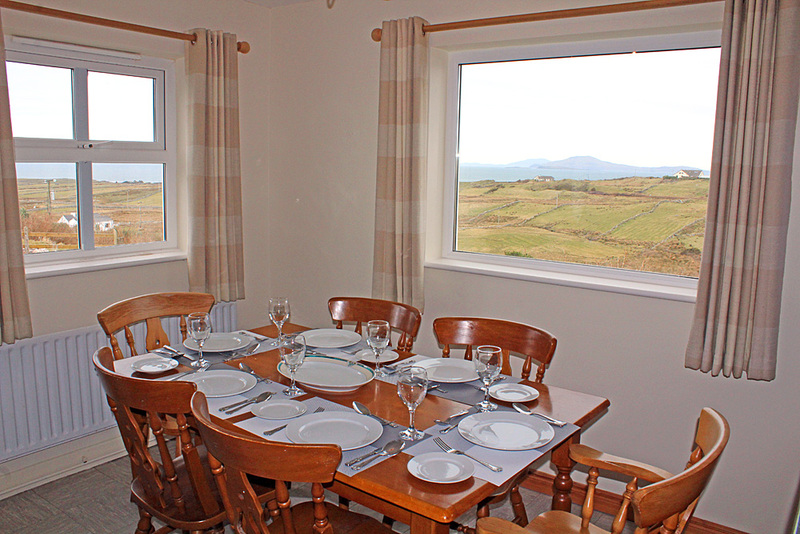 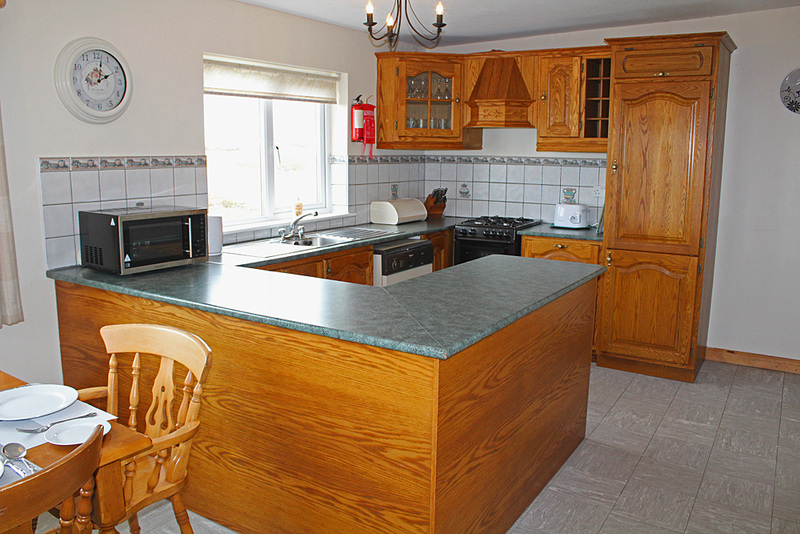 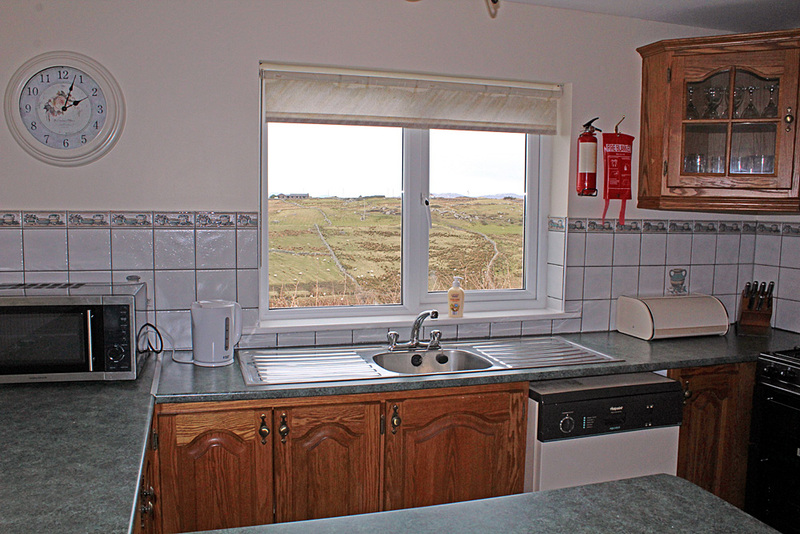 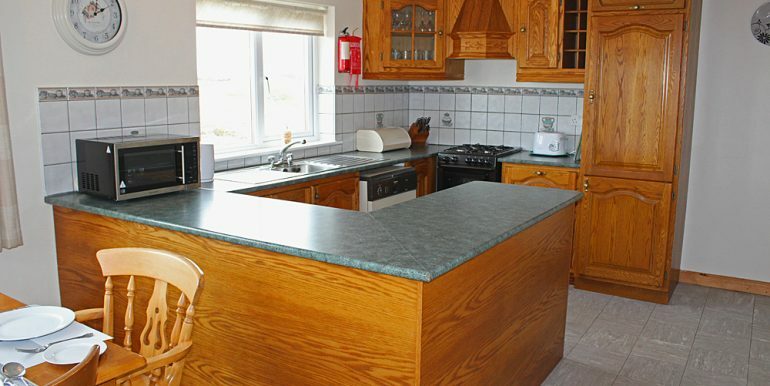 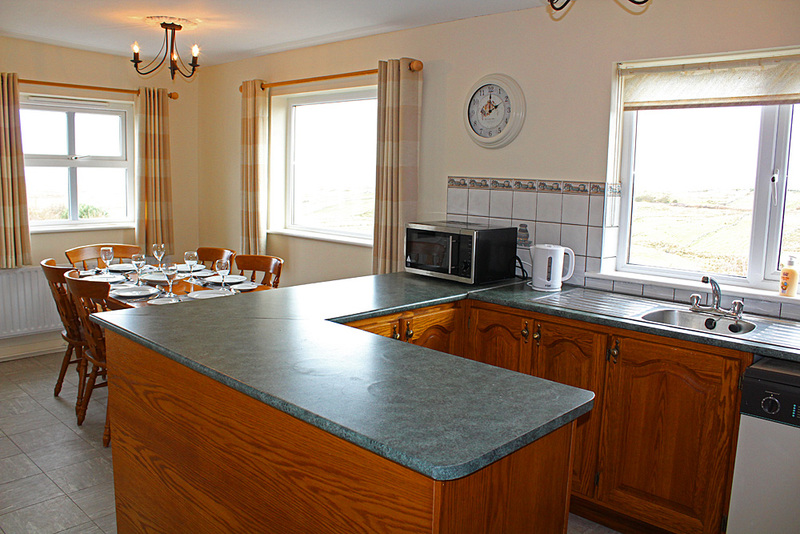 The kitchen/diner overlooks the Atlantic ocean, all mod cons ie gas cooker, fridge freezer, dishwasher and microwave. 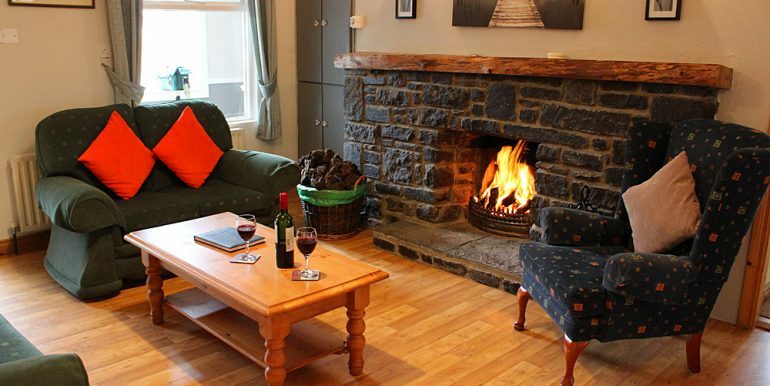 The sitting room has a lovely stone fireplace. 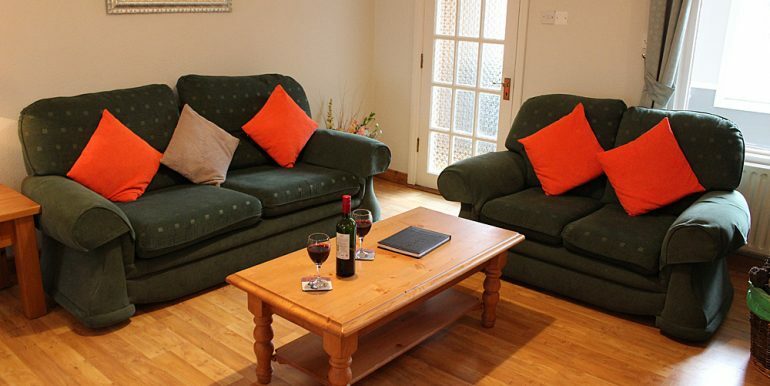 It is very relaxing to sit and watch tv. 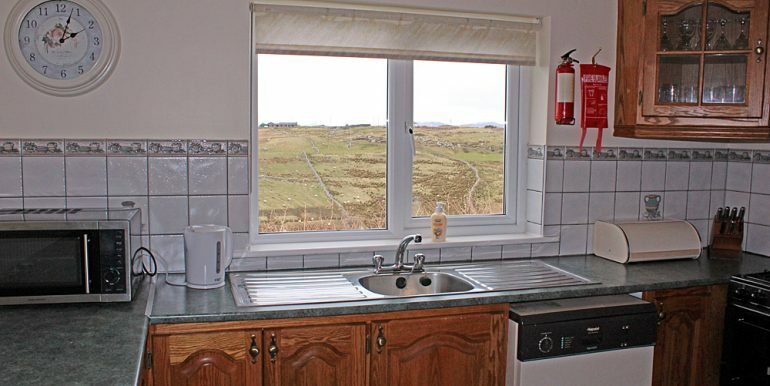 The utility room has a washer/dryer. 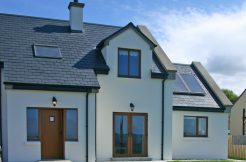 Oil and electricity charged by usage.